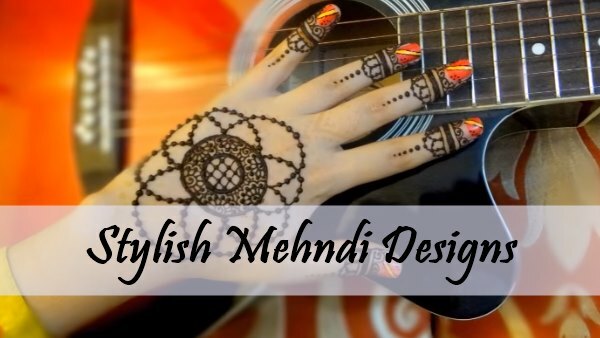 Welcome to Stylish Mehndi Designs Gallery! This gallery is suitable for those people who live in style, walk-in style, talk, eat and things where they remain in style. 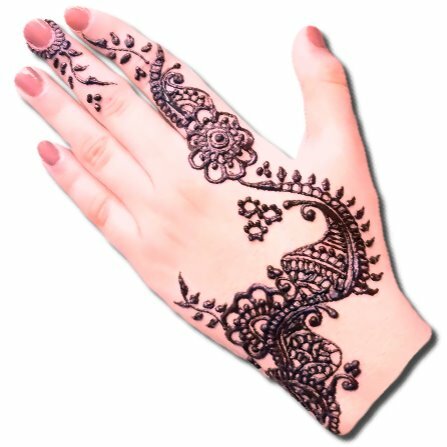 Those people here will get some fresh and latest stylish henna designs from across the world famous henna art like Indian, Pakistani, Arabic, Mandala etc. So Let's start scrolling. 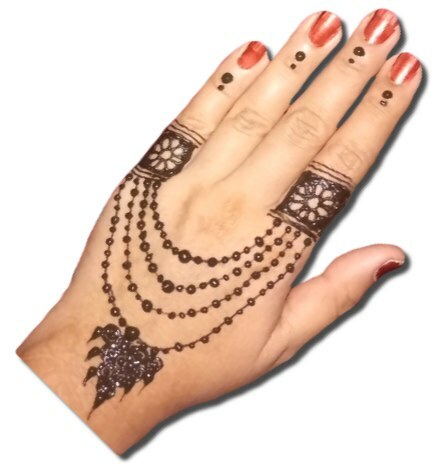 So in this gallery, we have added the first design of bangle henna. 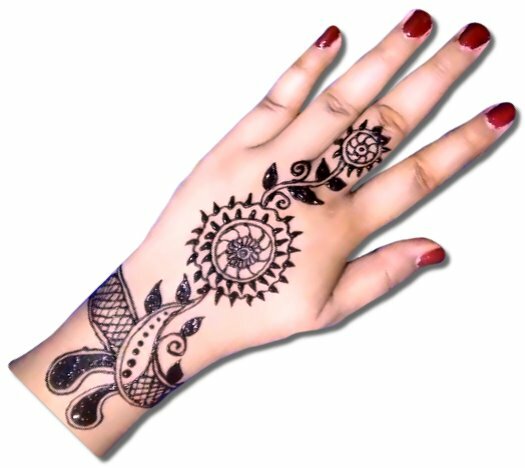 Bangle patterns are one of the most trending designs of this time because you can use Bangle Mehndi with any design. In the second design, you will feel the freshness of beauty, uniqueness and a totally different approach from the rest of the patterns. 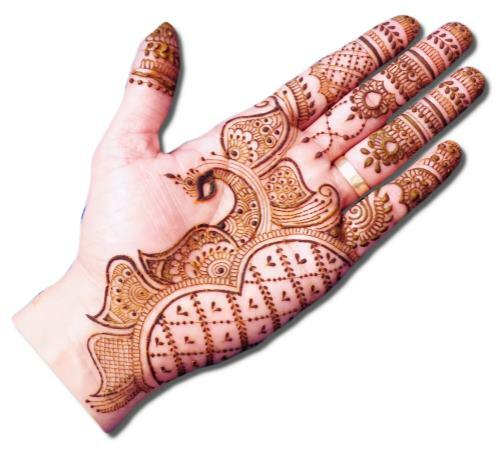 If you also want to be fresh, see more beautiful mehndi designs. This is a very good example of the style with easiness. The best thing about this design is that it starts from the index finger and ended on the wrist. 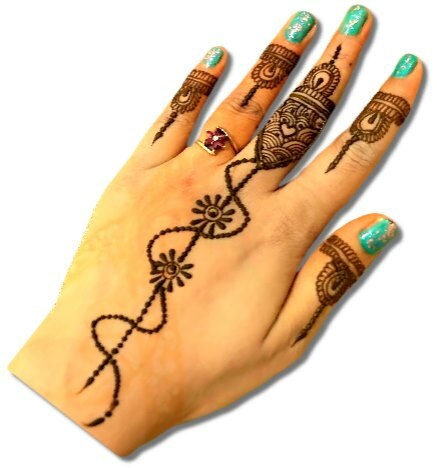 This thing creates a unique style and we want to show you more easy mehndi designs. Those who are waiting for next Eid, "Unki Khidmat Me Hazir Hai" this beautiful backhand style. 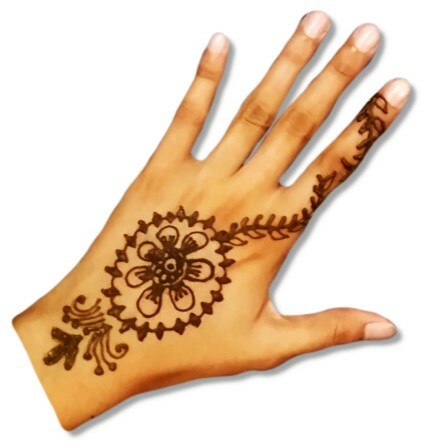 You should have to share this design with others and try different Eid mehndi designs in every Eid. This design is like the rest of the designs, the difference is that it is washed. The glowing colour of mehndi in this design is fantastic. 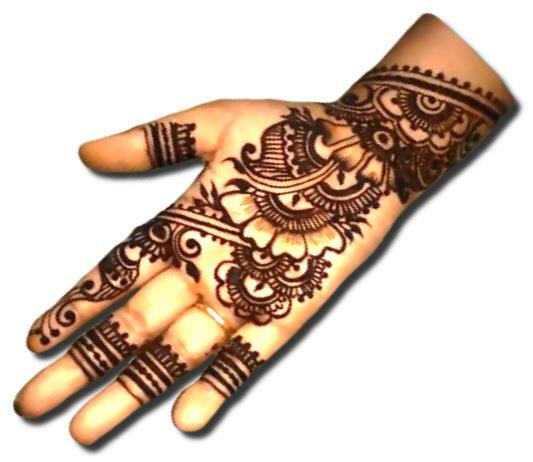 Here you can enjoy the fragrance of more Flower mehndi designs. 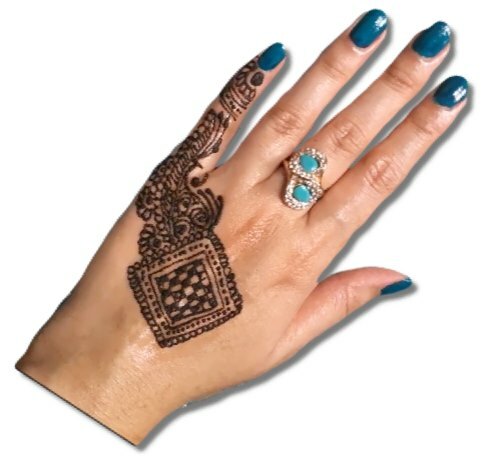 Lattice henna designs have also become very popular in very less time. The demand for these designs increases day by day and People now searching for more and more patterns like this. This design is best for girls who want something different. You can see the attractive and loving pattern on the index finger and backhand. Such design will not meet on searching even with hard labour. When the days of love comes, then all such designs are needed. Such days come in everyone's life and if your days already started then you must have to see more Heart Mehndi Designs like it. The need for such "I Love You" designs often falls near Valentine Day. And at that time we become so busy that we do not even get such designs. You hardly have seen such a henna design of I Love You. 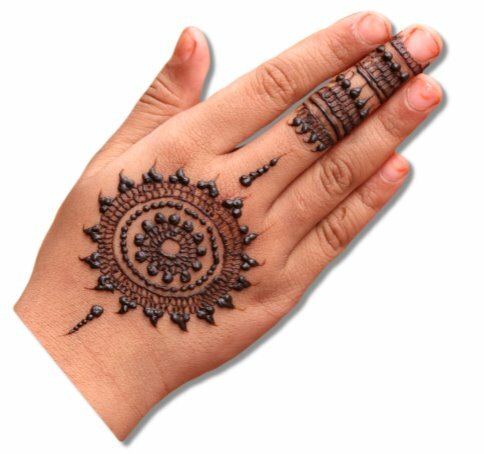 If you are an Indian henna designs lover then a good news for you, now we will show you one of best patterns of Indian henna art. 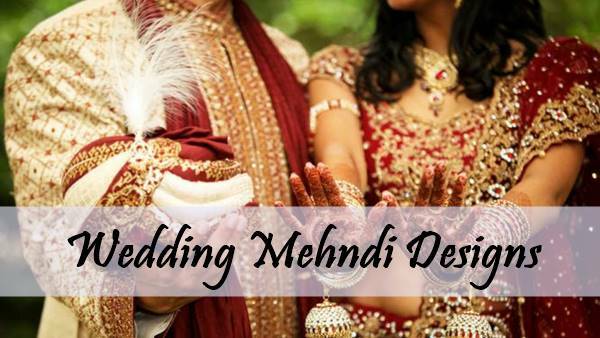 If you liked it then you will definitely also like this Indian mehndi designs gallery. A style without jewellery is incomplete, especially for the women. Jewellery can be taken as the symbol of genuineness, pureness and status of anybody. 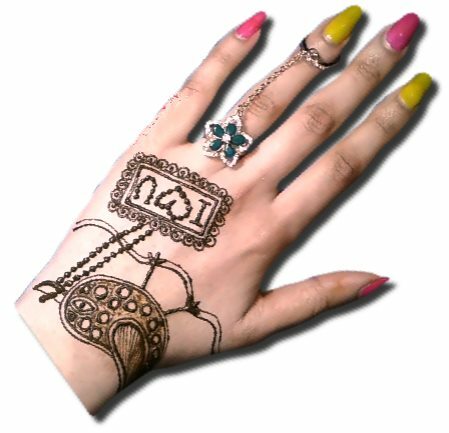 To refine your style you can try more Jewellery mehndi designs here. 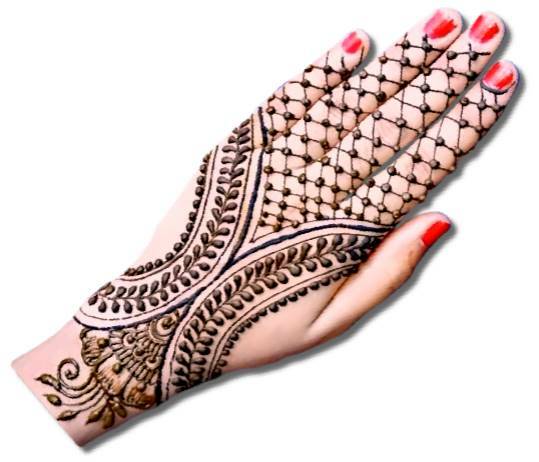 This design seems quite cool and its square check pattern gives an extra touch to the whole mehndi. Square henna is coming in the trend nowadays because it attracts our young generation. 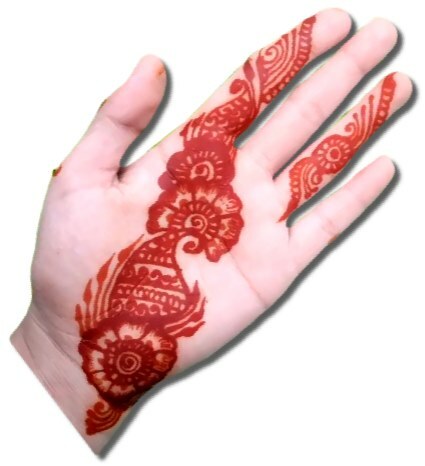 Again, you will see another check mehndi pattern of the back hand. If you are thinking to try above design, then try it for backhand which combines both designs absolutely. 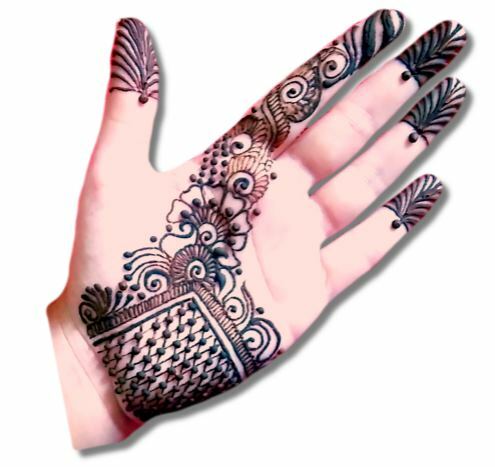 If you only want fingers mehndi designs then check here. If we will talk about a perfect mandala with the latest style, then this design is best from its all dimensions. The circular shape or say Mandala art that is the base of Mandala mehndi designs. 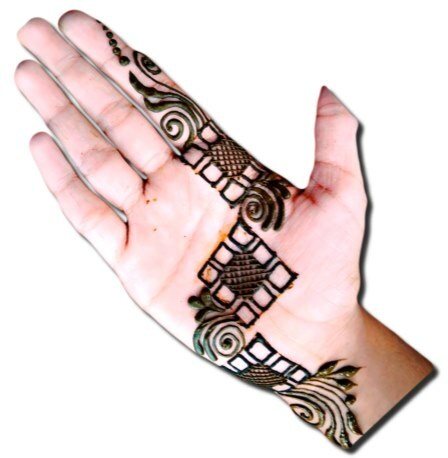 Many such modern henna patterns now you will see in the hands of the people around you. And seeing those people, you will also want to make such designs. Don't worry we will come with more Modern Mehndi designs. We have also brought stylish designs for the people of Pakistan. Anyone can try this design as there are no boundaries to the art. This is one of the best patterns of Pakistani Mehndi Designs. Most people who make peacock henna will meet you in Rajasthan. Actually, the starting of peacock patterns on the hand started from the kings time of Rajasthan. 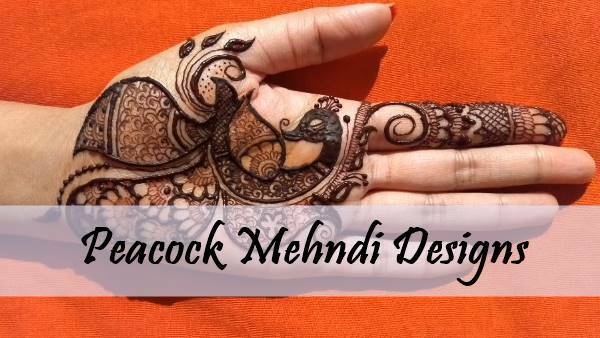 To know more about Peacock mehndi designs check here. 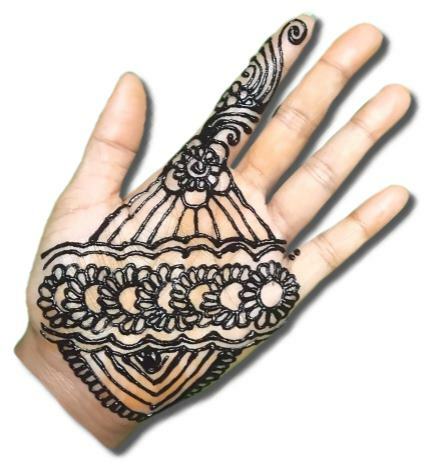 We all know, Rajasthan is far ahead in the field of art and here another design of Rajasthani henna will give you another picture of Rajasthani special art of Mehndi. 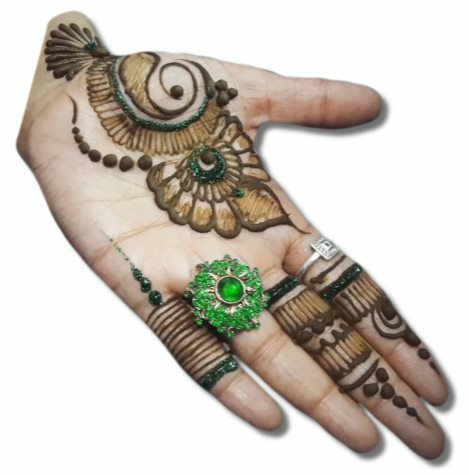 As I told you Mehndi is a very traditional art and this old design will definitely give you a view of the ancient henna culture. 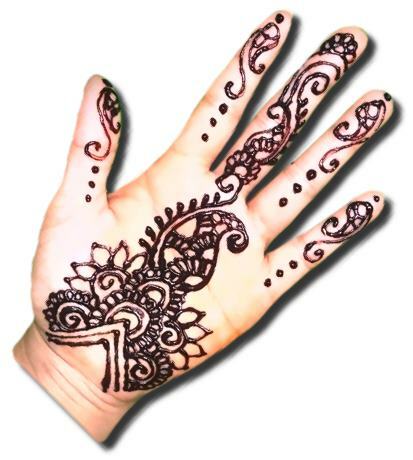 You can try here more simple mehndi designs. 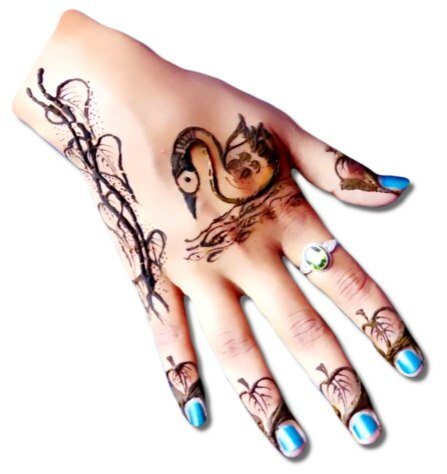 Have you seen the design of Duck henna before? If not then try this stylish pattern of duck henna. Also, take a look at the pattern drawn on the fingers. 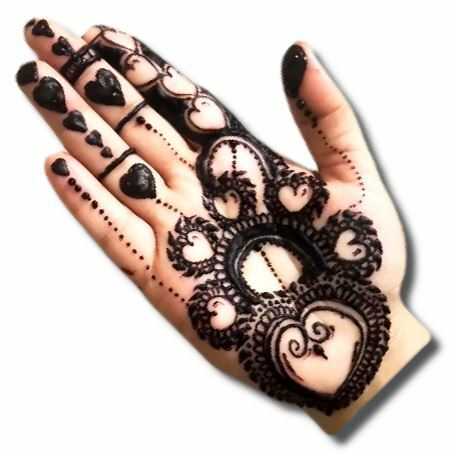 We hoped you like these Stylish Mehndi designs, We will continue working for you, so keep visiting and finding more henna designs on this blog.